In a sweeping address to lawmakers laying out his policy priorities for the legislative session, Gov. Greg Abbott offered an unexpected “bold” idea on which there could be compromise: reinstating an annual football game between the University of Texas at Austin and Texas A&M University, rivals that last faced off on the gridiron in 2011. 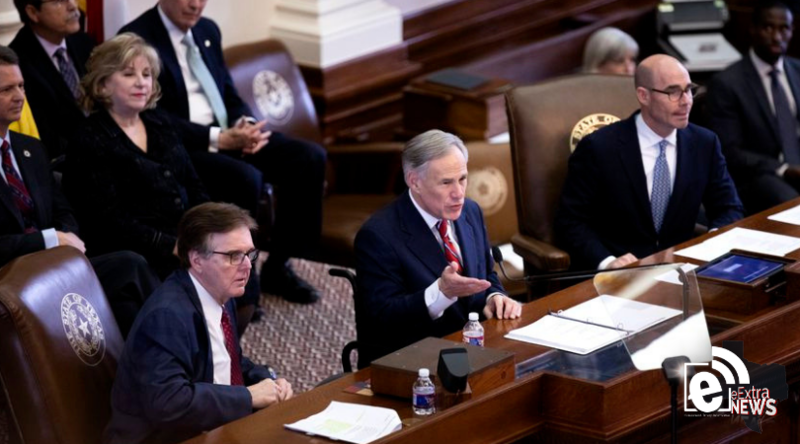 Abbott made the overture at the tail end of his State of the State address Tuesday, after naming school finance, teacher pay and property taxes among the emergency items for lawmakers to tackle. The announcement was greeted with cheers. A bill filed in 2013 also attempted to bring back the flagship faceoff game. It did not receive a hearing.